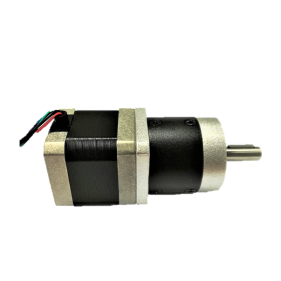 Choose from a range of high-precision, aligned NEMA 17 stepper motors. Suitable for a wide range of applications. Available with a range of stepper motor controls. NEMA 17 Compact, high-torque, high-precision Step Motors deliver exceptional performance. Not sure which is the best option for your application? Talk to our UK-based sales team today.